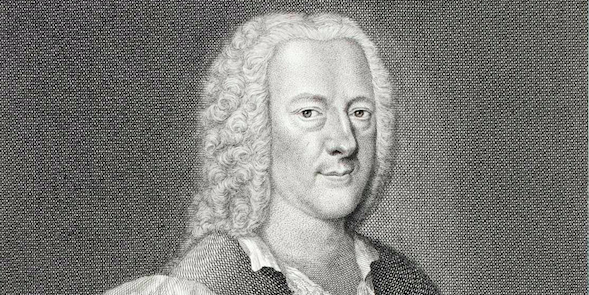 To his 18th century contemporaries, Georg Philipp Telemann was the most famous, influential, and highly-regarded German musician of the day. Four years older than his friends J.S. Bach and Händel – both of whose reputations have now eclipsed his – Telemann was more prolific than either, wrote sacred and secular, vocal and instrumental music in virtually every genre, published on a nearly unprecedented scale, and did more than any other musician of his time to break down barriers that kept music a separate and elite component of civic, court, and church ceremony to elevate the role of music in the life of the middle class. Is it not strange that sheep’s guts could hail souls out of men’s bodies? The first in a series of posts about the lute. I would wager that while many, perhaps even most people in our culture have heard of the instrument called the lute and may even know what it looks like, most have never heard one played – either live or on a recording. Yet this paragon of musical instruments, this “instrument of angels” was the most popular instrument in Europe for hundreds of years. 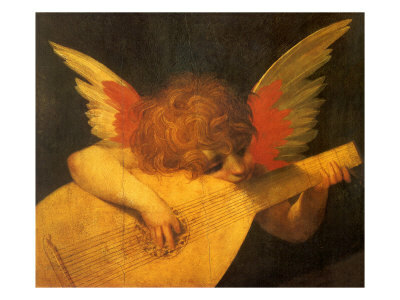 Throughout the Renaissance, the lute occupied a position in European society analogous to that of the piano in the nineteenth century. Lute virtuosi played for royalty and popes and were famous throughout the continent, and a rising middle class created demand for the new industry in printed sheet music, providing for music making at home. The art of music took its place at the center of culture on an unprecedented scale. This musical revolution gave birth to the invention of the instruments we use today and intensified the position of music at the heart of both religious and secular ceremonies, while the public and royalty alike acknowledged famous musicians as celebrities and prophets. At the forefront of all this was the lute – a symbol of music’s divine place in human life and the most popular musical instrument of the age. This is the first in a series of occasional posts about the recorder, its historical and contemporary repertoire, its champions, and its place in music education. Being a recorder player has been a humbling experience. 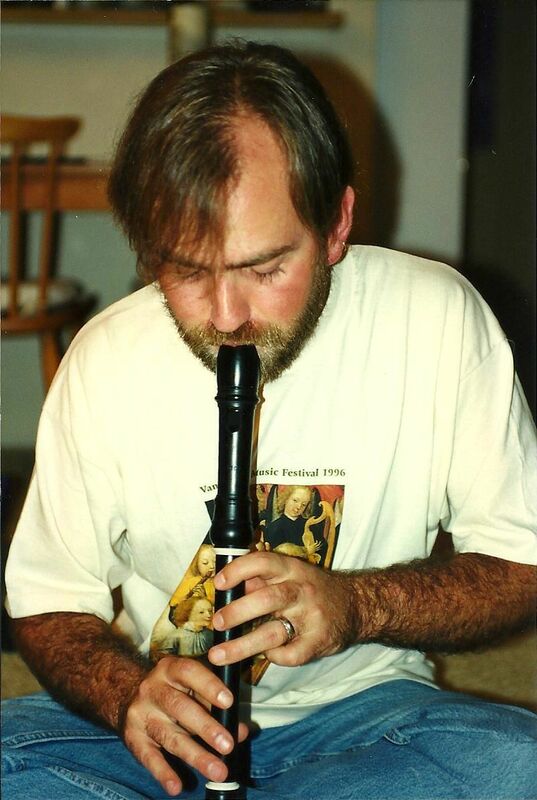 The recorder is not highly regarded in American musical culture, and most people who know of the instrument only know it because they were given a cheap plastic recorder in elementary school and learned to play a few simple tunes on it in a classroom setting. Occasionally I meet someone who is familiar with it from its occasional use by folk music groups or recognizes the instrument from the opening of Led Zeppelin’s Stairway to Heaven (or perhaps I’ve Seen All Good People by Yes). Most people – including many classical musicians I have met, and many elementary school music teachers who actually teach recorder to their music classes – are unaware of or uninformed about the recorder’s long history, or of its beautiful if modest historical repertoire that includes works written specifically for recorder by masters including J.S. Bach, Händel, and Vivaldi, or of it’s employment in virtuosic avant-garde compositions since the 1960s.